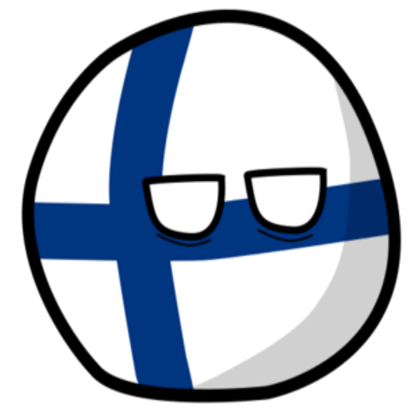 According to the most commonly accepted theory, Perkele is a loan word from the Baltics, meaning the name of the pagan god of thunder (according to some having potentially been the original name of the finnish deity Ukko), in the baltics the equivelant word having been perkons and perkūnas with the said meaning. On the other hand professor of fenno-ugricstics Ulla-Maija Fosberg and archeologist Unto Salo suggest it'd instead mean basically "hell", like the estonian word põrgu (hell), votic word põrku (hell, underworld) and the karelian word perkeleh (an evil spirit). In short it's complicated but I've never heard of any theory suggesting it having been used as a curse to call power from the gods in finnish. ANT, meniksä opettamaan tolle suomea?